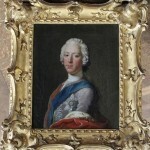 In 2008, art historian Dr. Bendor Grosvenor, director of London art gallery Philip Mould Ltd, caused a stir when he claimed that a portrait in the National Galleries of Scotland purporting to be a pastel of Bonnie Prince Charlie by Maurice Quentin de la Tour was actually a portrait of his younger brother, Henry, Duke of York. The museum which had bought the painting in 1994 for £22,000 ($36,583), pointed to a top expert’s authentication and insisted the portrait was the pretender to the British throne. When said top expert admitted in 2009 that Grosvenor’s argument was supported by the weight of the evidence (Grosvenor’s paper in the British Art Journal is pretty damn persuasive), the National Galleries had to grudgingly admit they had bought a prince in a poke, to coin a phrase. Grosvenor’s vindication was not cause for unbridled joy. The painting in question was considered the best surviving portrait of Prince Charles in his prime. There are paintings of him as a youth and as an old man, but this one showed him in armor, the dashing prince seeking to reclaim his throne from the Hanoverians. It was printed in histories, biographies, on shortbread tins and was literally next to the prince’s name in the Oxford Dictionary of National Biography. 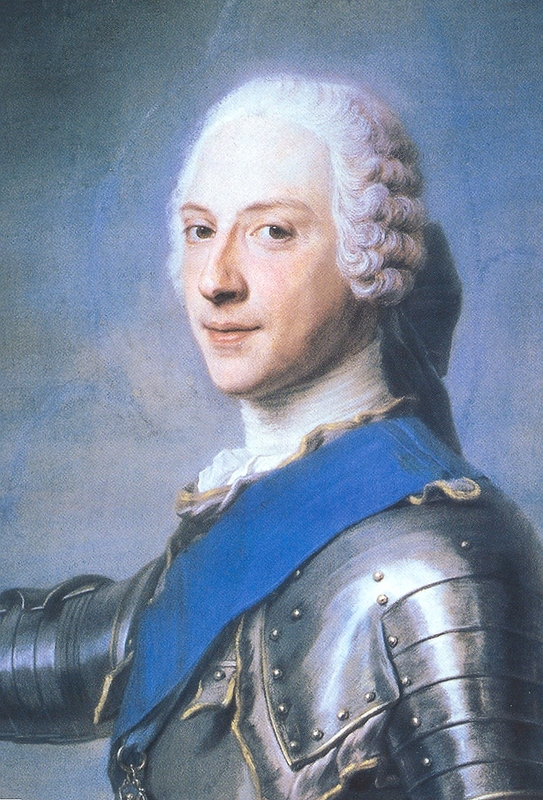 “Bonnie Prince Charlie is one of my heroes,” said the art historian, “and I always felt bad about debunking what used to be his most famous portrait.” So he set about looking for a real portrait of the prince, one that was known to have existed in the 1740s but was lost after the defeat of the Jacobite Rebellion at the Battle of Culloden on April 16th, 1746. His first stop was the Royal Archives in Windsor Castle. 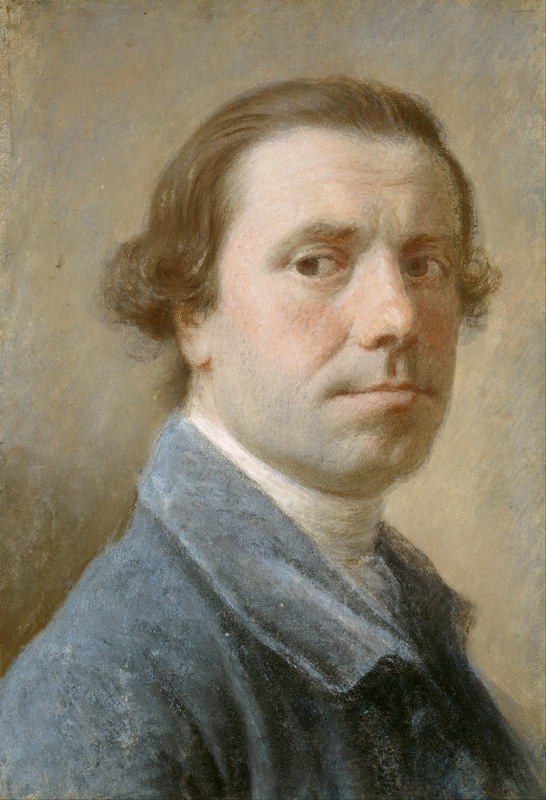 There he found a letter from by Bonnie Prince Charlie’s valet to renown Scottish painter Allan Ramsay. It said: “Sir, you are desired to come to the Palace of Holyroodhouse as soon as possible in order to take his Royal Highness’ picture. So I expect you’ll wait no further call. I am, your most humble servant, John Stuart, Holyrood House 26th of October 1745”. That was important because it confirmed the existence of a portrait painted in Scotland, not England, by a Scottish painter rather than de La Tour. 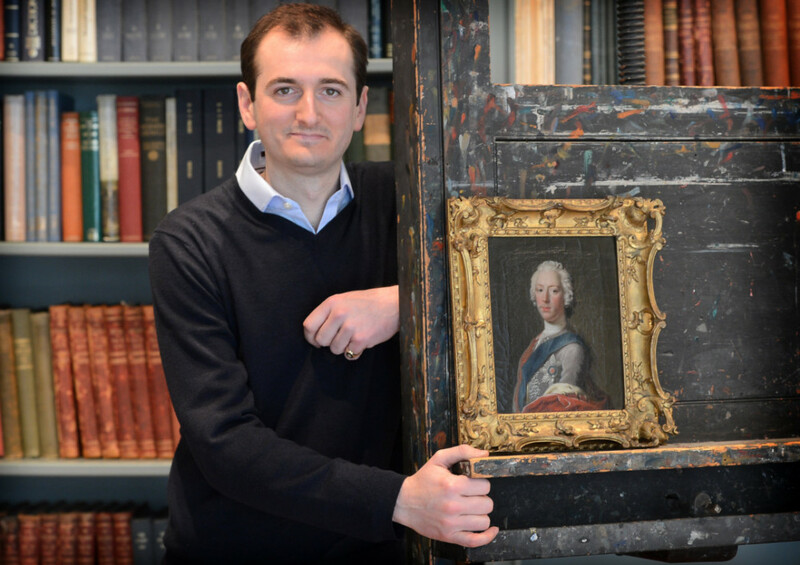 Grosvenor then went to the National Portrait Gallery in London to look through its archives. He found a black and white picture of a painting of Charles that bore some of the hallmarks of Ramsay’s style. The sitter painter wasn’t identified, but on the back of the photograph was a note saying that the portrait was at Gosford House, seat of the Earls of Wemyss in East Lothian, Scotland. “I went to Gosford House where the portrait had been hanging in a dark, downstairs corridor. 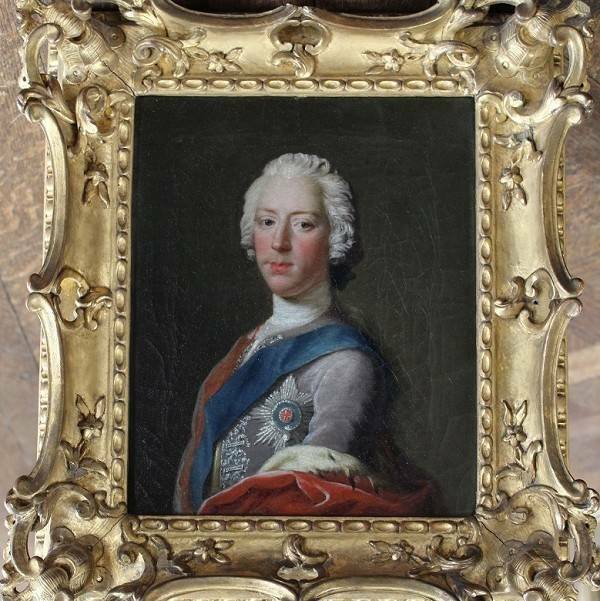 It had always been known that it was Bonnie Prince Charlie but not known to have been painted by Ramsay in Scotland.” Dr Grosvenor added that Ramsay went on to become King George III’s official artist and the portrait of the Jacobite prince became his “guilty little secret”. The Ramsay portrait, depicting Prince Charles Stuart wearing the blue sash and star of the English Order of the Garter, was supposed to be Charles first official state portrait after his great victory placed him on the throne his grandfather, James II, had vacated so hastily in the Glorious Revolution of 1688. Charles took the painting with him in 1745 when he and his army got as far south as Derbyshire. It was still with him when his forces turned back to Scotland and met their fate at Culloden a few months later. With the Jacobite hopes dashed, even supporters weren’t keen to be seen displaying fine portraits of the failed pretender. The original painting disappeared from the public record. The image survived thanks to an engraving made of the Ramsay portrait by Robert Strange. 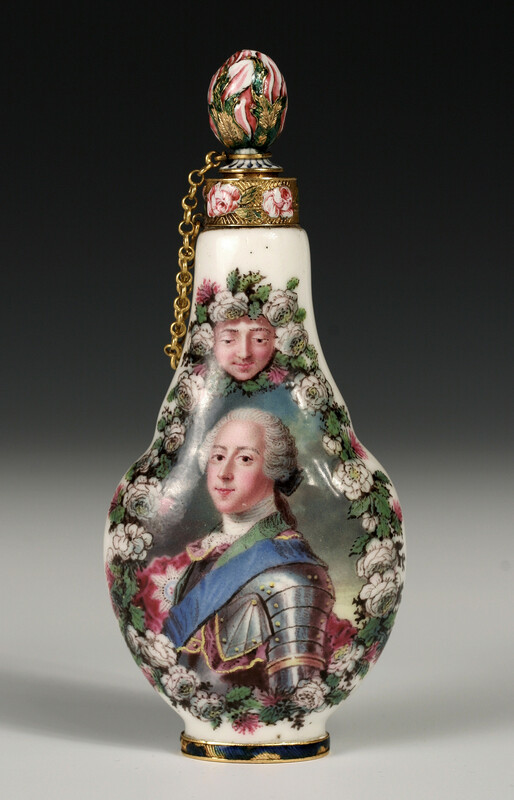 It appeared on Jacobite memorabilia, like this scent bottle made in Bourbon-ruled Naples around 1753. Notice the addition of the green sash of the Scottish Order of the Thistle. The prince who had himself painted with specific English references to enlist iconography in supporting his claim was now wistfully draped in his Scottish colors too. No decision has been made about display of the portrait. Gosford House released a statement saying that they’re considering where it might be exhibited in the near future. The BBC dedicated an episode of The Culture Show, hosted by Bendor Grosvenor, to the discovery. If you’re in Britain or can make your computer pretend to be in Britain, the show will be available for viewing on the BBC’s website for the next six days.